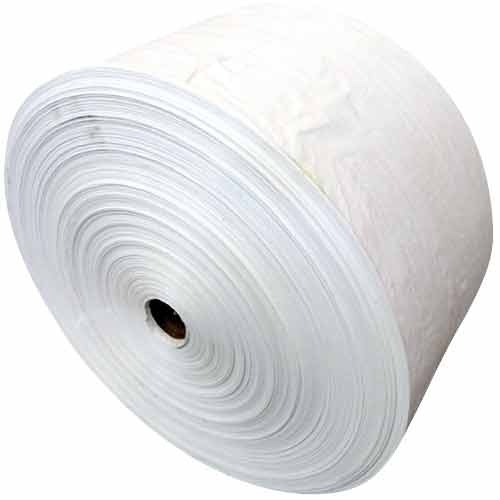 We are a well-known manufacturer and exporter of HDPE Woven Fabrics. We manufacture and export high quality laminated and UN-laminated HDPE Woven fabrics. The fabric is also used directly to pack / wrap textiles, upholstery, carpets, steel coils, tyres, yarn cones and other industrial products. Knack Polymers welcome you to this site, which will accomplish you with our services and capabilities. We have gained importance in both domestic and international market. We see to it that we offer our clients with the best possible quality of our products that are appreciated by all our clients.